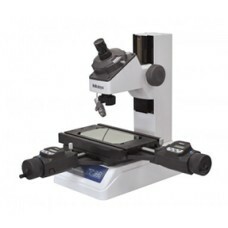 *actual product shown may differ The 176-818A Mitutoyo TM-505B Toolmaker's Measuring Microscope i..
*actual product shown may differ The 176-819A Mitutoyo TM-1005B Toolmaker's Measuring Microscope ..
*actual product shown may differ The 176-820A Mitutoyo TM-A505B Toolmaker's Measuring Microscope ..
*actual product shown may differ The 176-821A Mitutoyo TM-A1005B Toolmaker's Measuring Microscope.. 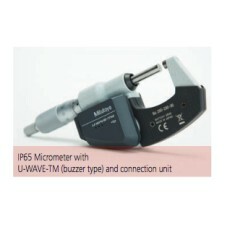 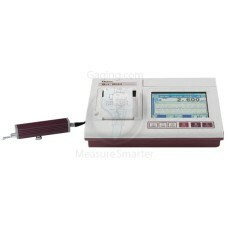 The Mitutoyo 178-581-02A SJ-411 (SJ-410 series) profilometer sets a precedent for a reasonably price.. 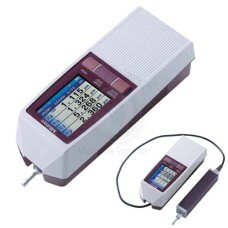 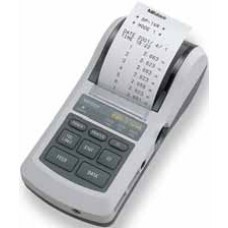 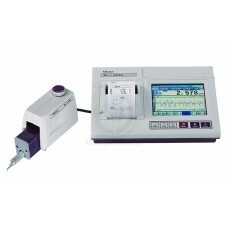 The Mitutoyo 178-583-02A SJ-412 (SJ-410 series) profilometer sets a precedent for a reasonably price.. 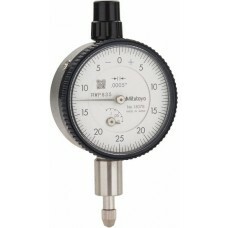 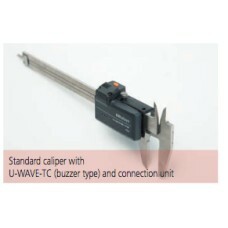 The 264-504-5A Mitutoyo Digimatic Mini Processor DP-1VR for the SJ-210 profilometer is on sale at Ga..
*Caliper not included The 264-620 Mitutoyo U-Wave-TC Wireless Data Transmitter for caliper - IP67..
*Caliper not included The 264-621 Mitutoyo U-Wave-TC Wireless Data Transmitter for caliper - Buz..
*Micrometer not included The 264-622 Mitutoyo U-Wave-TM Wireless Data Transmitter for micrometer ..
*Micrometer not included The 264-623 Mitutoyo U-Wave-TM Wireless Data Transmitter for micrometer-..